Many years ago I drove through a snowstorm in D.C. with my father to attend the Messiah Sing-Along at the Kennedy Center. I remember that we almost didn't go because the weather was so bad, but I'm so glad we braved the blizzard to experience it. If you're not familiar with the piece of music, "The Messiah" is a three-part oratio composed in 1741 by George Frideric Handel (the most famous part is the Hallelujah Chorus, which concludes part two). Yes, it is a piece of music about the life of Christ, but many people I know who love it aren't particularly religious. The beauty of the work and the sound of all those voices singing together transcends its meaning somehow. The Kennedy Center performs the piece as many places do, with four soloists, a choir and an orchestra. But at their Sing-Along, the audience also joins in with the choir. The crowd is so much fun to watch. Die-hards bring their well-worn song books and singing groups often attend together, getting really excited when it's time for their favorite sections and belting out the notes with unbridled enthusiasm (helpful if you need some cues to help follow along). The President even attended the year I went. The 2014 performance takes place at 8pm on December 23rd. Tickets are free, and are distributed the day of beginning at 6pm at the Hall of Nations, two per person (note: it's very popular, so be sure to arrive early). Well look what's sitting in the desert just outside Tucson, Arizona. The 309th Aerospace Maintenance and Regeneration Group (or AMARG) is a massive facility adjoining the Davis-Monthan Air Force Base with over 4,400 aircraft stored across its 2,600 acres. Just look at these images from Google Earth of the vast fields of planes. Even if you're not an aeronautics enthusiast, you can't deny the patterns created by rows and rows of aircraft are striking and beautiful in their own way. To get inside you'll have to sign up for a guided bus tour with the Pima Air & Space Museum. Expect massive lines of B-52s, F-4 Phantoms, and A-10 Warthogs, plus helicopters, commercial airliners and more. You'll also head down AMARG's "Celebrity Row" of retired aircraft, which includes the the F-100 Super Sabre, the first U.S. Air Force aircraft to break the sound barrier. Save time to explore the hangars exhibiting hundreds of aircraft back at the museum, too, including the Space Gallery and the Arizona Aviation Hall of Fame. Tickets for the tour run $7/adult and do sell out early, so reserve your seat ahead of time. You know the question "Beach or mountains?" that's often asked to determine what sort of spot you're most likely to enjoy living or vacationing in? I usually gravitate towards the beach side of things, but then blue horizons and sunsets, while beautiful, rarely inspire the true sense of awe a spectacular mountain setting can. Take Maroon Bells in Aspen for example. This pair of peaks in the Elk Mountains is one of the most photographed spots in Colorado and for good reason, particularly during the fall as the leaves change, their vibrant colors reflected on the flat waters of Maroon Lake. During the summer it's accessible by vehicle, but I like the idea of hiking the Maroon-Snowmass Trail in and camping, or arriving on horseback. Winter visitors can expect fewer crowds as the only way to reach this beautiful spot during colder months is by cross country skiing or taking a snowmobile. T-Lazy-7 runs a two-hour visit, which includes a cup a hot chocolate at the lake. And, note to engaged nature lovers, you can even get married here, too. 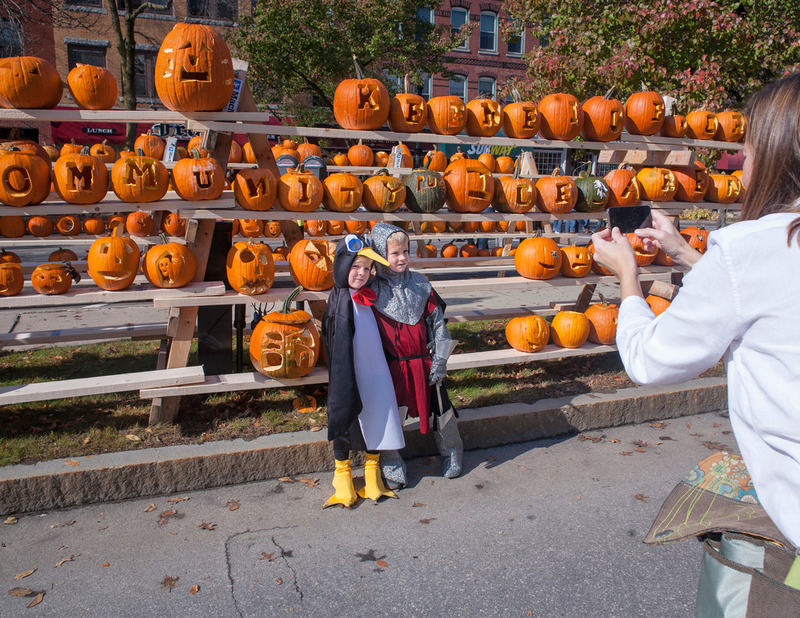 To know me is to know my slight obsession with the Keene Pumpkin Festival. 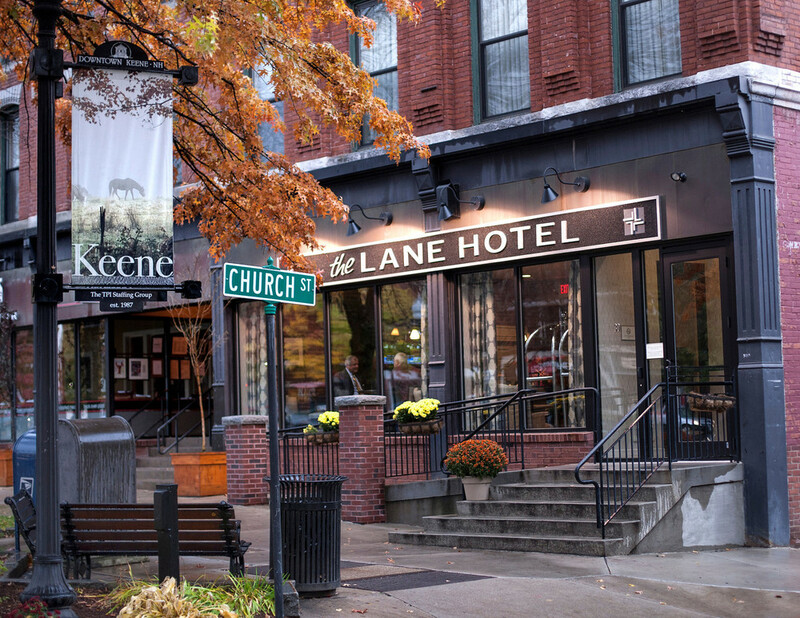 It's an annual event set in the storybook town of Keene, New Hampshire, with many of the typical, quaint New England fall festival activities like a Halloween costume parade, craft fair, storytelling at the local library and live music in the town's gazebo. 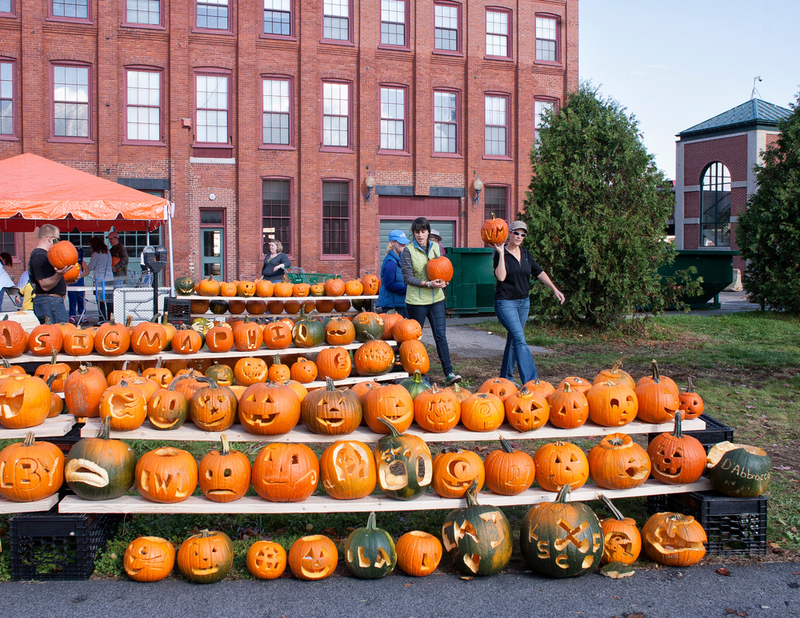 But what sets this festival apart from the rest is Keene's effort to hold down the world record for most jack-o-lanterns lit in one place, at one time every year. 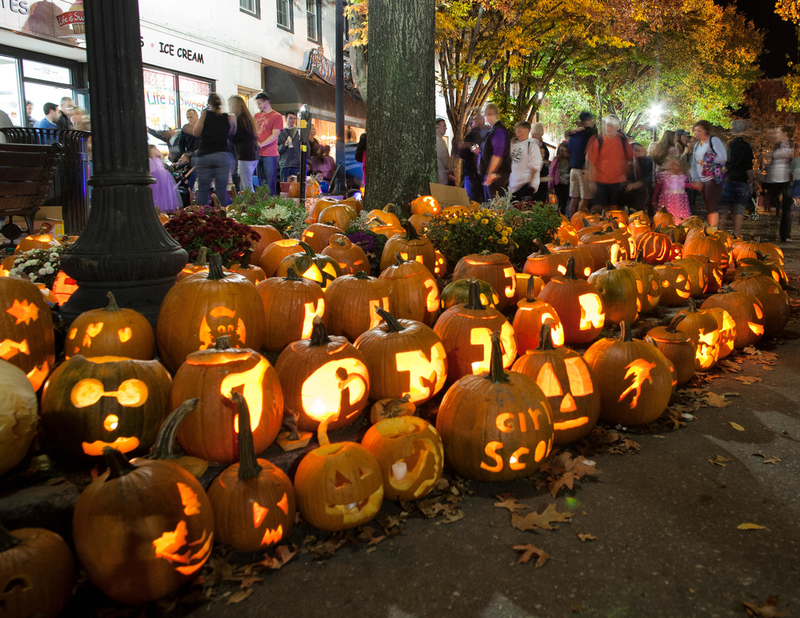 That's right: the most glowing pumpkins on the whole planet are in this town's square. 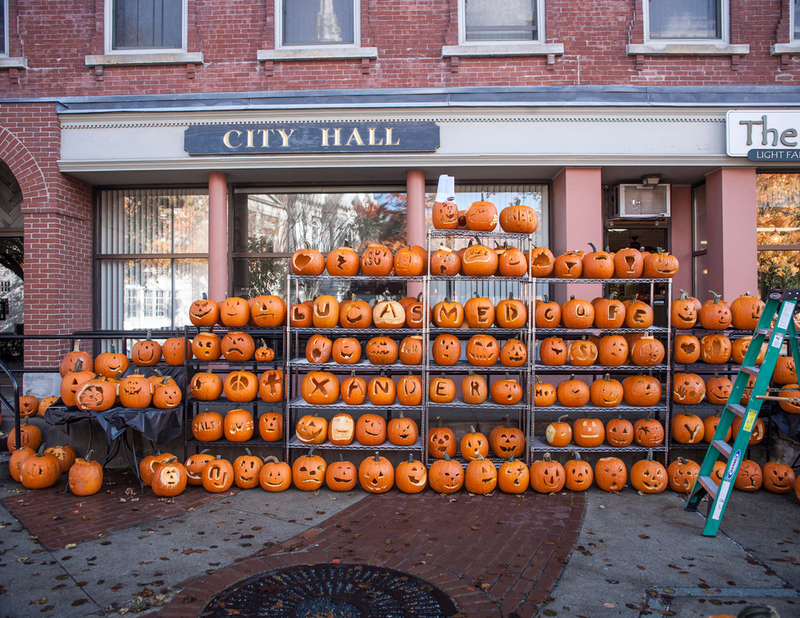 I love the small town drama behind the world record goal and the festival's history, how in 2012 the town lost the record to Boston, but in 2013 rallied together and reclaimed the title with a whopping 30,581 jack-o-lanterns, the folks from Guinness on hand to make it official. It's like an episode of Gilmore Girls come to life. The owner of the event company that organizes the festival, Ruth Sterling, recapped the trials and tribulations of chasing the record again in a first-hand account of last year's event. My favorite quote is about her prepping for the event: "In February, May, June, July (you get it) I would say to A-team participants, 'OK, it's 8pm Saturday, October 19. Mayor Lane just announced that we won. How did we get there? What could possibly stop us?' Every day mother nature shared challenging weather like torrential rain, I would set the expectation: 'How do we win in this? Because we will win and this can't stop us.' That focus was a key success factor." This year, the festivities take place on Saturday, October 18th from noon to 8:30pm, with a complete schedule of activities available here. The signature, towering inferno of jack-o-lanterns (above) will be on display again, too. I'll leave you with a few shots of previous years from photographer Mickey Pullen. 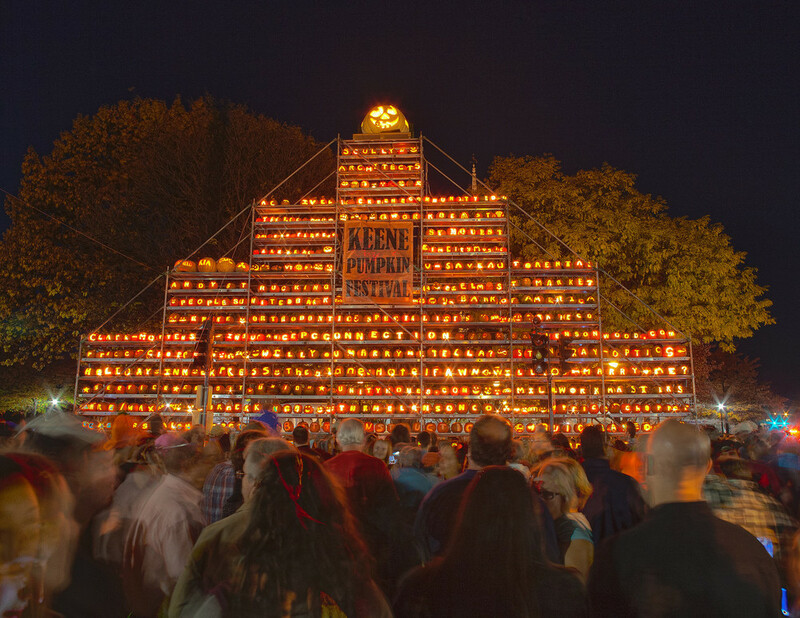 Whether Keene succeeds in holding down the title remains to be seen, but either way the sight of tens of thousands of glowing jack-o-lanterns is something to behold.